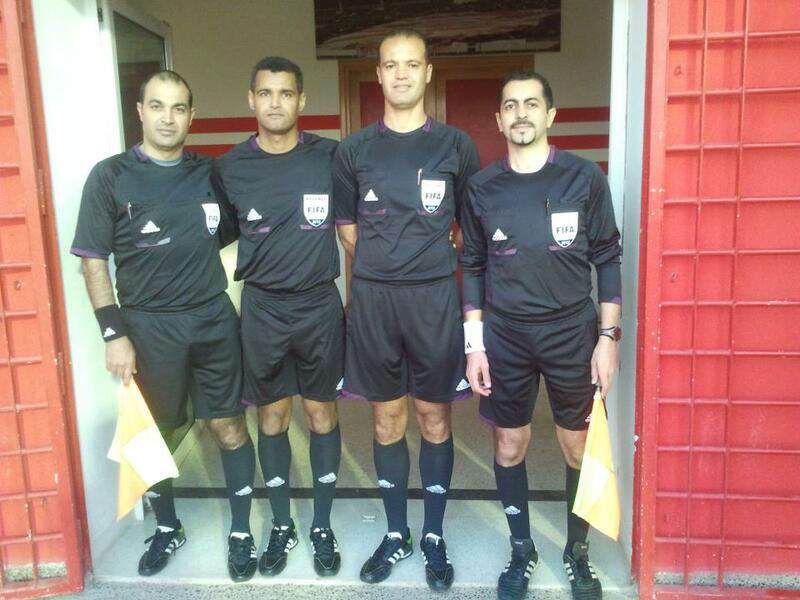 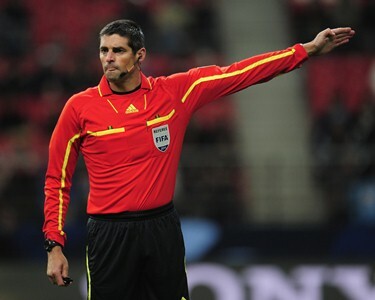 Djamel Haimoudi was born on December 10, 1970 in the Algerian city of Oran, he is ranked amongst the highly rated 'knights of the whistle' since attaining his international badge in 2004. This year, he officiated at the Africa Cup of Nations in Gabon and Equatorial Guinea and capped it as the as the only African referee at the recent FIFA Club World Cup in Japan. 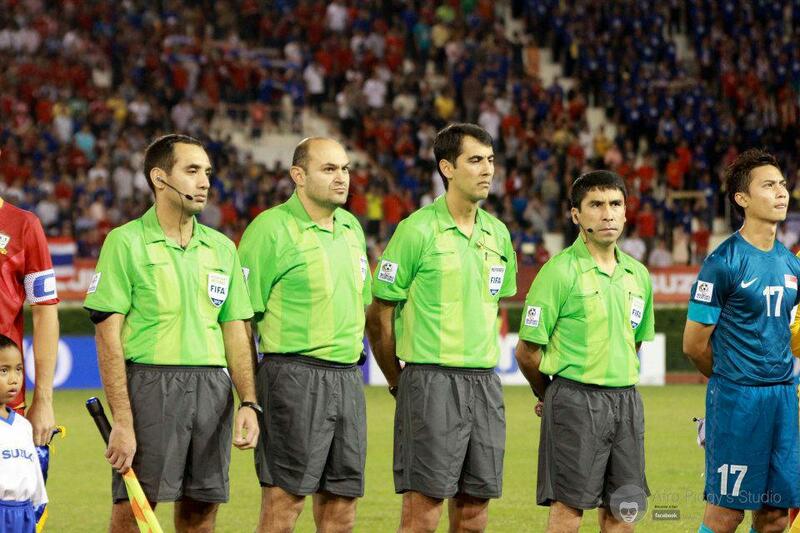 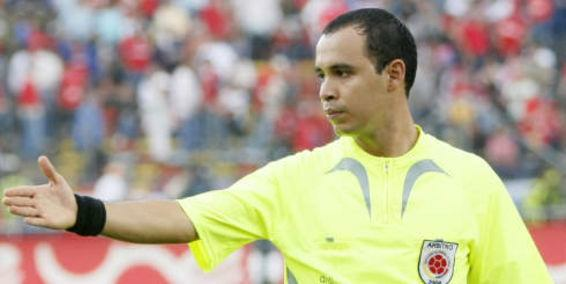 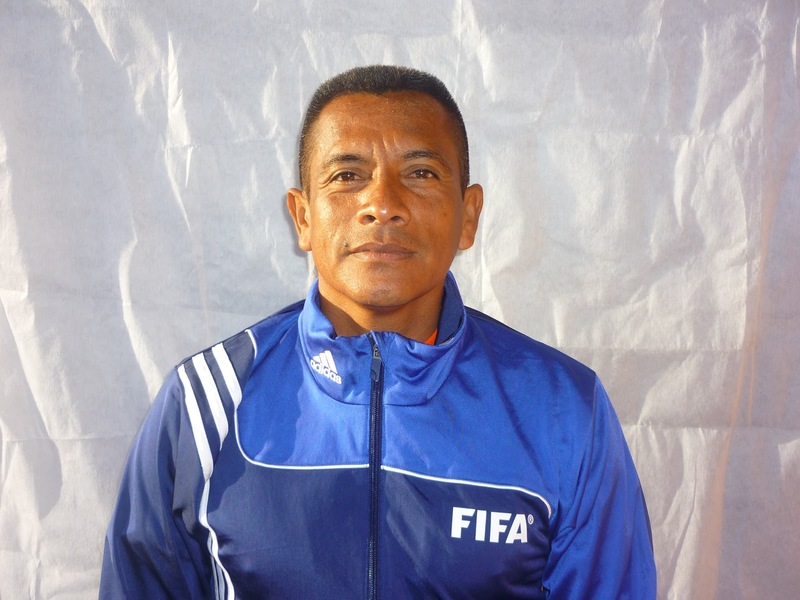 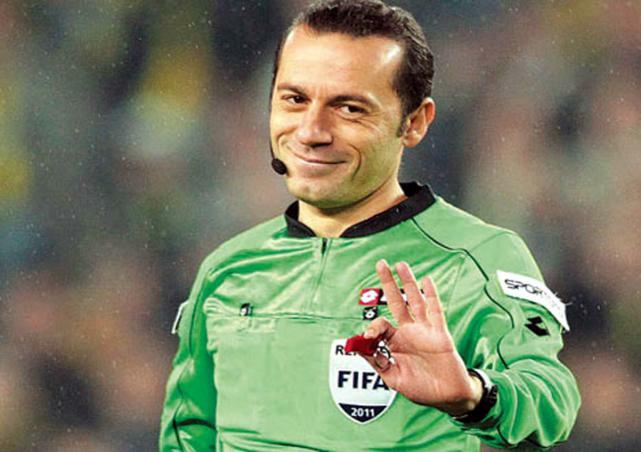 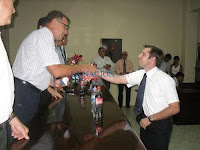 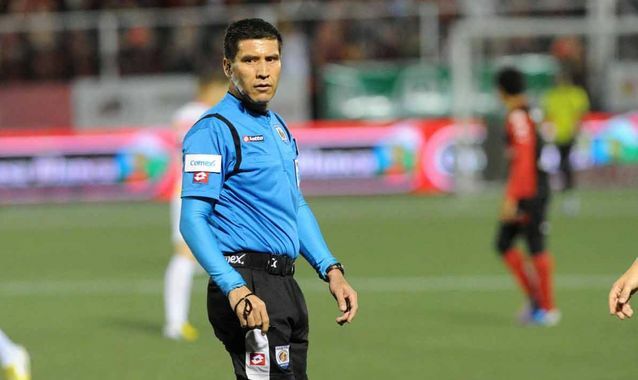 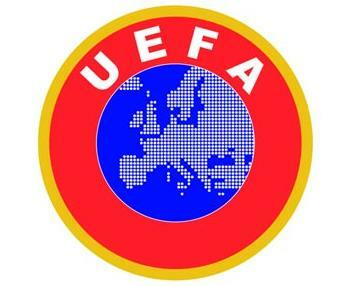 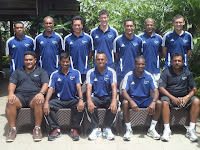 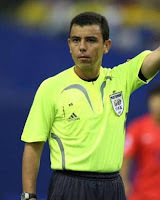 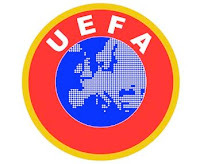 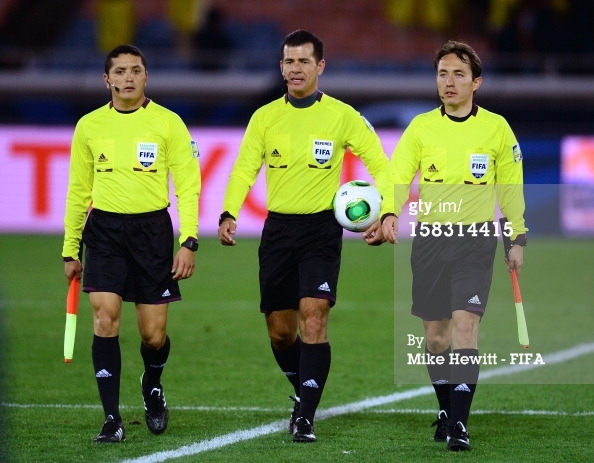 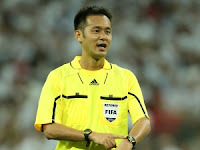 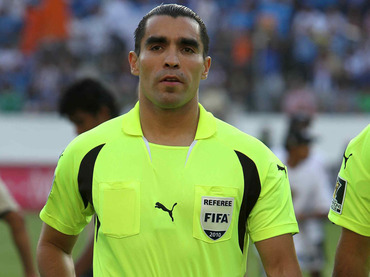 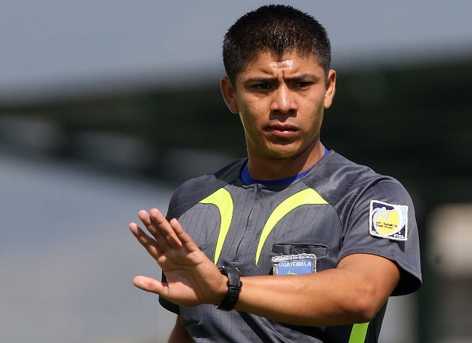 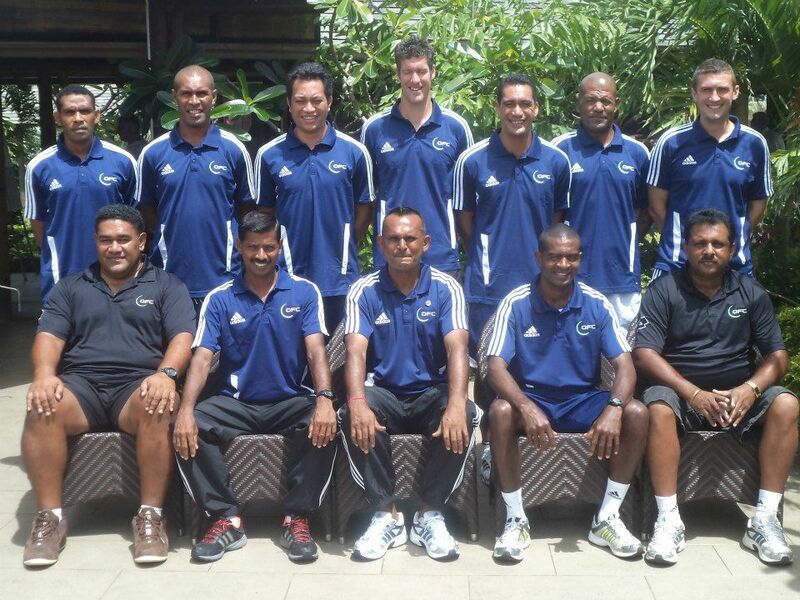 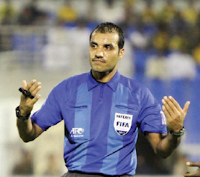 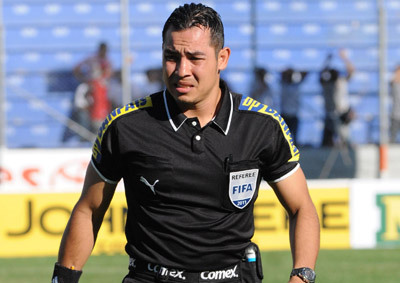 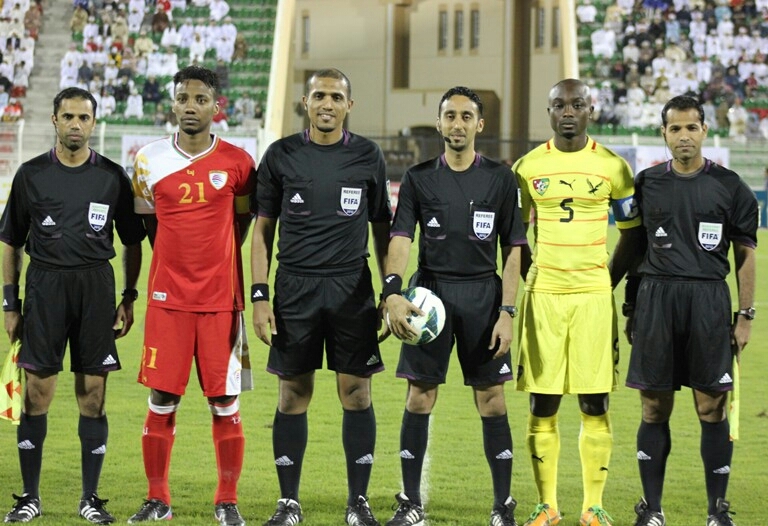 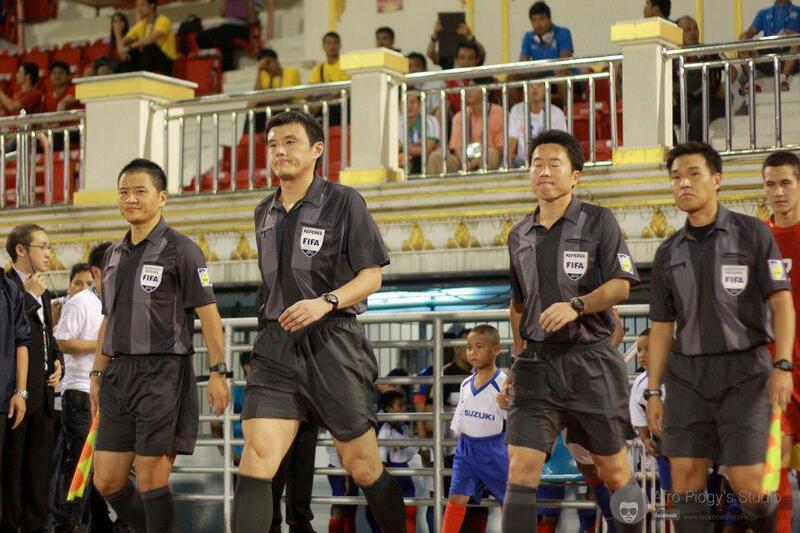 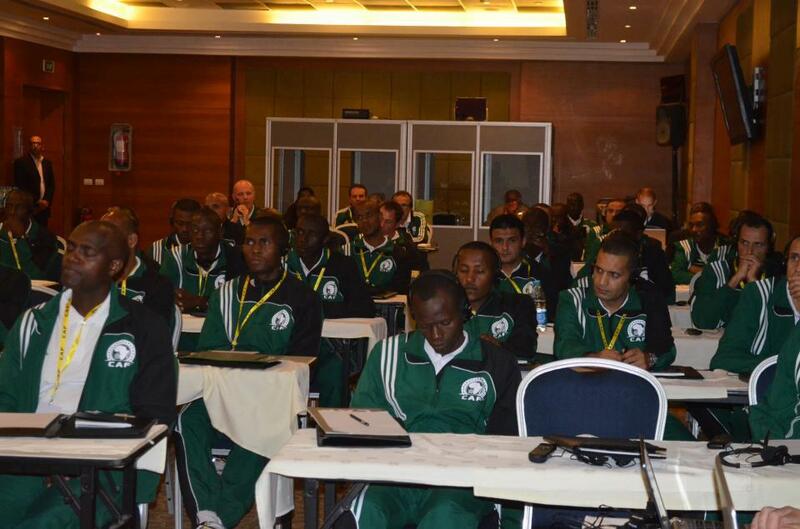 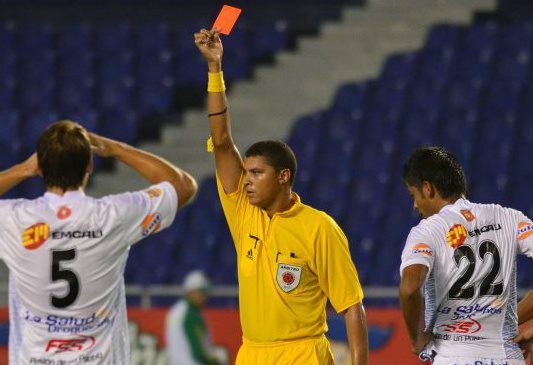 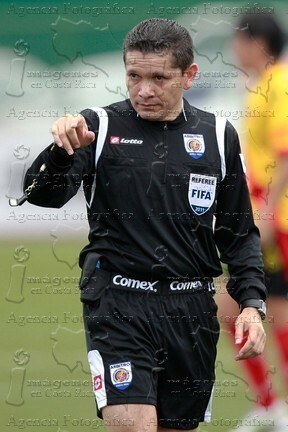 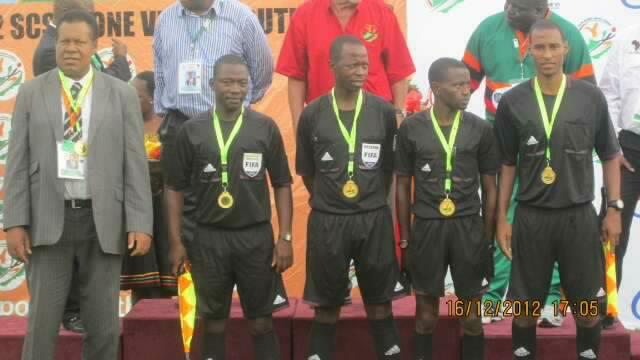 He is also on a shortlist of 52 referees for the 2014 FIFA World Cup in Brazil. 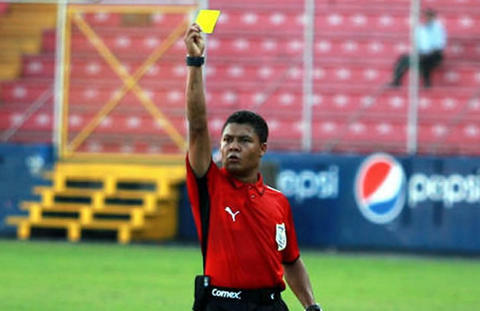 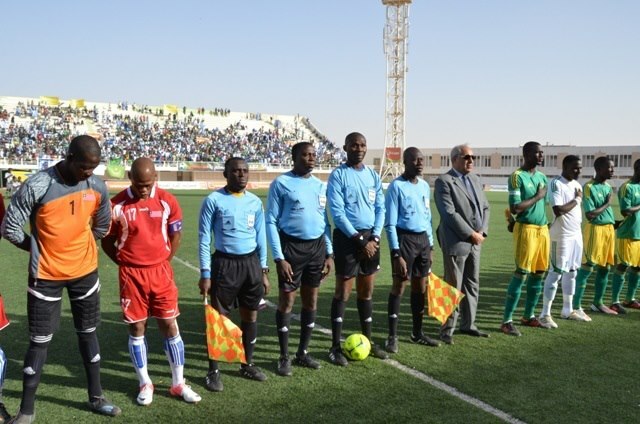 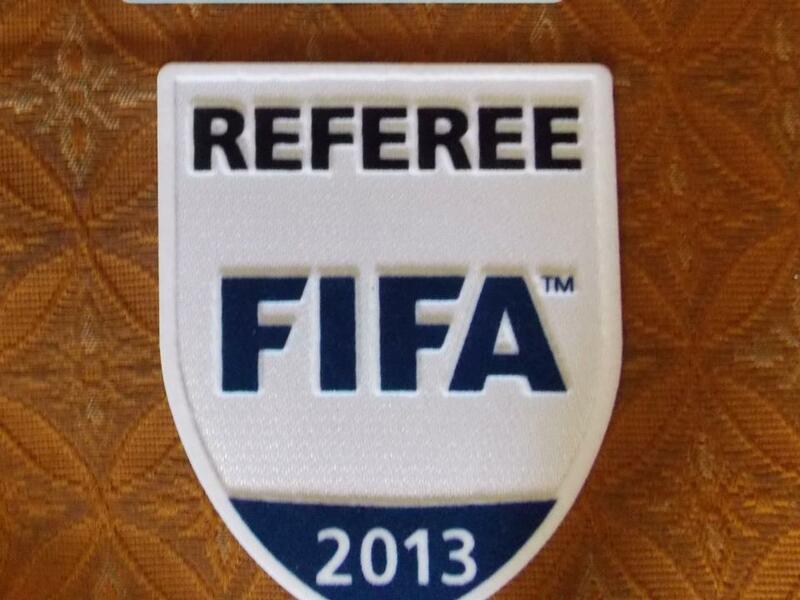 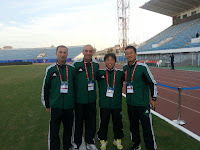 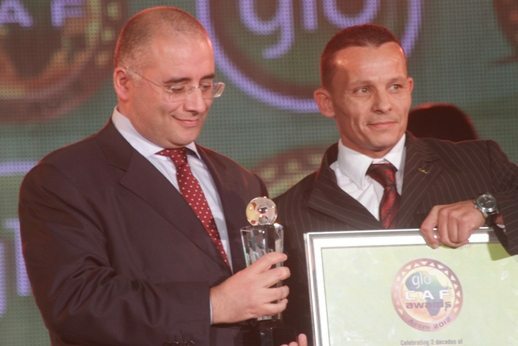 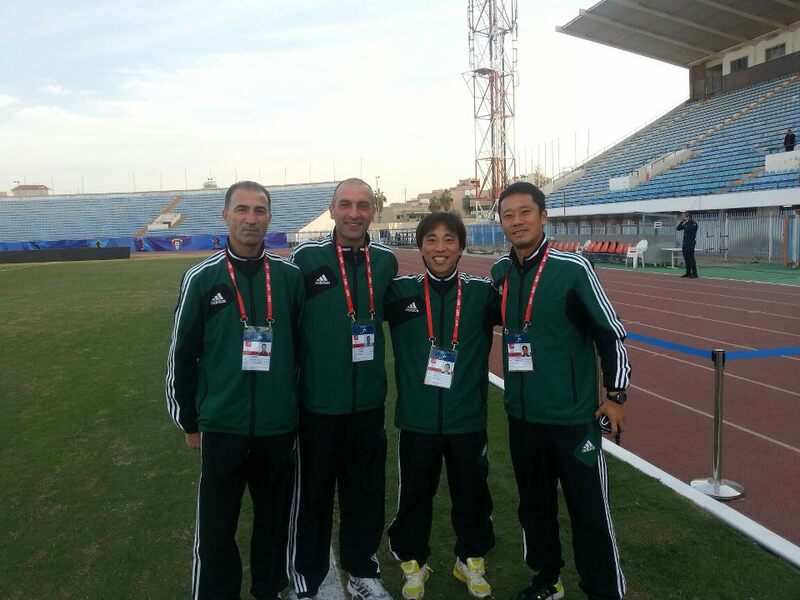 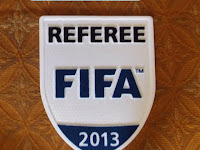 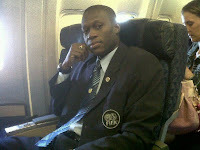 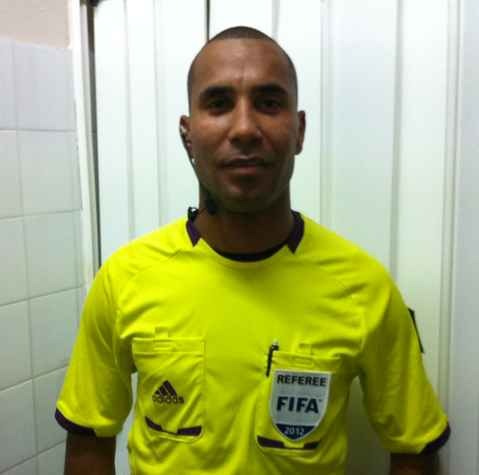 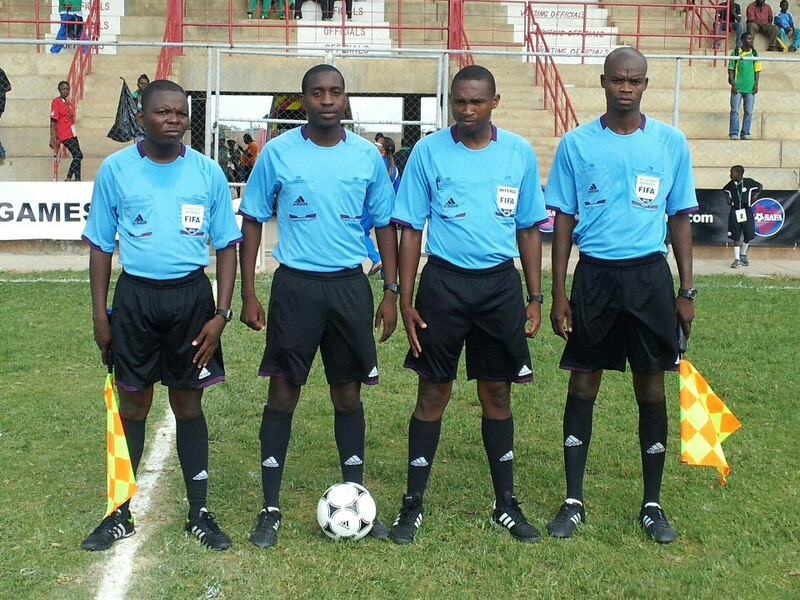 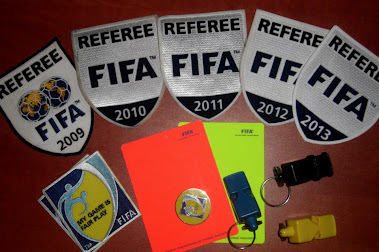 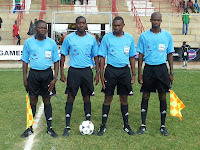 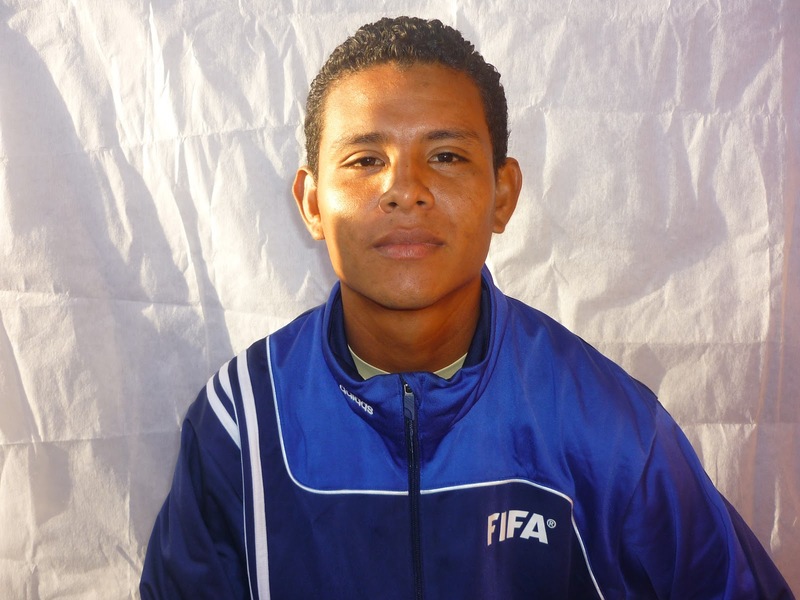 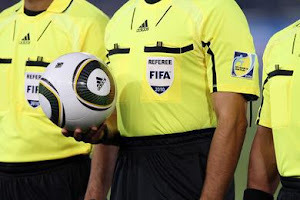 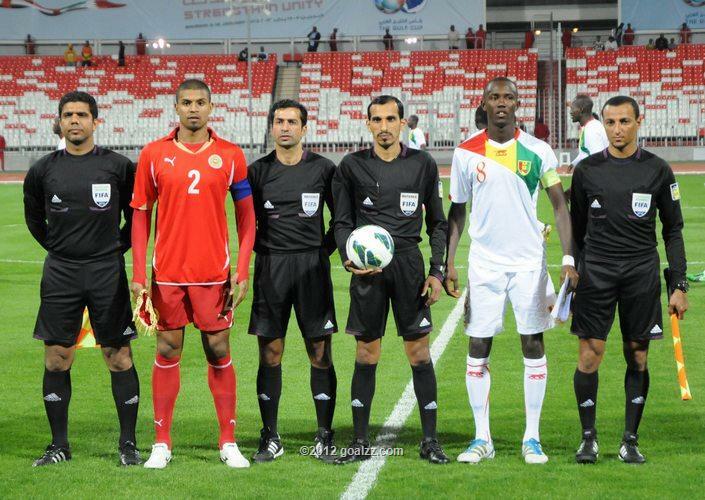 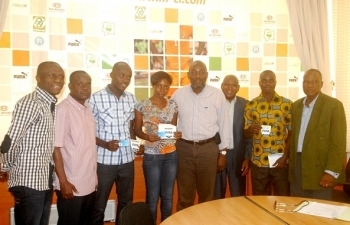 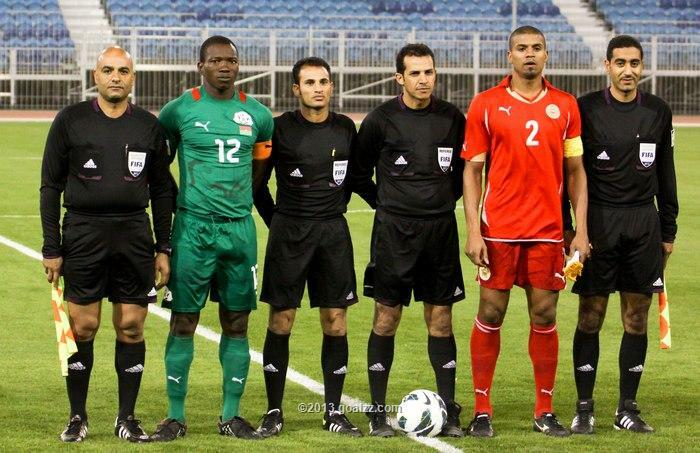 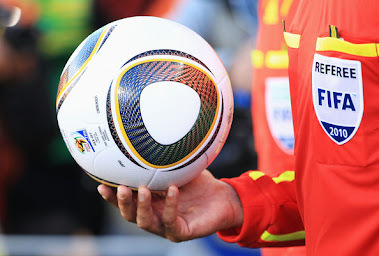 Last year winner was Ivorian referee Noumandiez Doué.